All Boudoir photography sessions are done on location in your home (or, if you don't want to do it there we have a variety of other options and ideas for you so don't fret! ), therefore it creates a relaxed environment in which you can not only be yourself but you can get comfortable with the idea of being your sauciest self! *Sessions typically book out about two weeks or more in advance, weekends going faster than week days - so if you are interested in a date soon or for a particular deadline like a wedding or anniversary - please let us know ASAP! 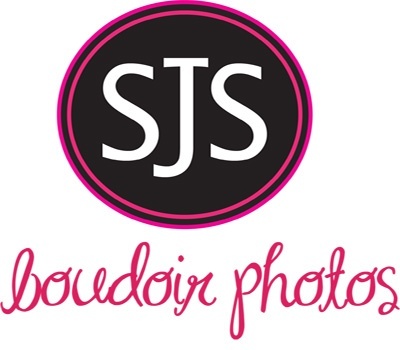 * Clients must be 18 years of age or older to book a boudoir session! For your Boudoir photo session experience we bring lighting (we also rock natural light because those shots are exquisite as well so please be sure to take careful note of what time the light is brightest in your pad prior to your session, especially your bedroom). For the most part though, we love looking around your home or shoot location and employing it for all of its character: the claw-foot bubble bath, the retro kitchen, the tire swing, the old truck parked in the back - you name it, we love it! Character, character, character! As mentioned earlier, we also have many alternate options if you don’t want to use your own digs – just let us know and we will rattle off a variety of choices! And yes our staff is all females! Lastly - it is good to remember: this is FUN!!! Don't be nervous (and if you aren't-awesome!;). We want you to enjoy yourself (and BE yourself! ), and the most important thing is that you feel comfortable and we do everything we can to make that happen! And again: if there is something you are sensitive about - share it with us. We will take good care of you and your shoot will be a blast! Lastly - it is good to remember: this is FUN!!! Don't be nervous (and if you aren't - awesome!;). We want you to enjoy yourself (and BE yourself! ), and the most important thing is that you feel comfortable and we do everything we can to make that happen! And again: if there is something you are sensitive about - share it with us. We will take good care of you and your shoot will be a blast!